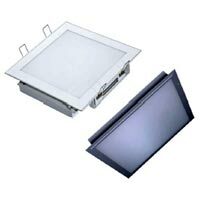 We are regarded as prominent LED Recessed Panel Lights Manufacturer, Exporter and Supplier in Mumbai, Maharashtra. 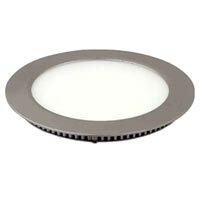 We provide a range of LED Recessed Panel Lights like Round LED Recessed Panel Light and Square LED Recessed Panel Light. 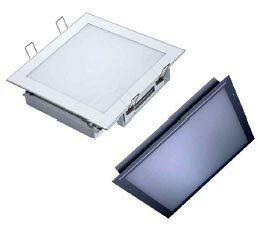 Our LED Recessed Panel Lights are used at schools, offices, temples, garden and many more places. 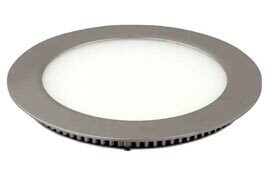 Being energy-efficient and durable, LED Recessed Panel Lights are widely in demand.